Health and hygiene are an important part and parcel of the school. We firmly believe that the success is proportional to health. The premises is kept clean always and the taken care very minutely. 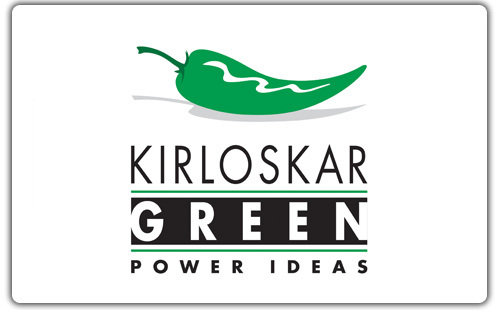 Kirloskar foundation awarded school for 2 years in a row for most green and clean school of Pune. Clean washrooms and other facilities. Highest standards of health and hygiene are taught and practiced.